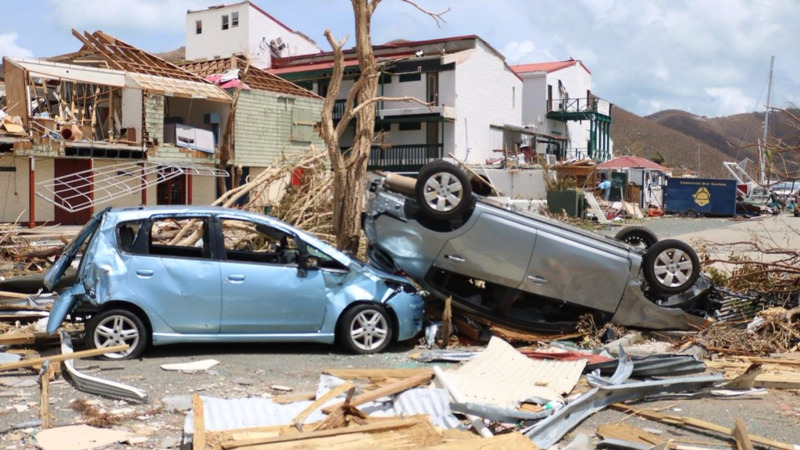 As the region braces for yet another hurricane season, the island of Grenada is being praised for its resilience-building following the destruction it received from Hurricane Ivan in 2004. Speaking at the opening of the Caribbean Development Bank’s 48th annual Board of Governor’s Meeting in Grenada. CDB President Warren Smith said inspiration can be found in Grenada. “Recall 2004, when Hurricane Ivan left a trail of destruction behind in Grenada. With damages of about 200 percent of GDP, Ivan was described, at that time, as the worst hurricane to affect the Region in more than a decade. Hurricane Emily in 2005 and the onset of the global financial crisis a few years later compounded this country’s development challenges. “In 2014, and with financing from CDB and other development partners, the Government of Grenada embarked on a comprehensive programme of structural reforms to restore fiscal sustainability; to strengthen the financial sector and to set the stage for sustained growth,” he said. Smith singled out two ground-breaking initiatives in this “home-grown” programme for special mention. 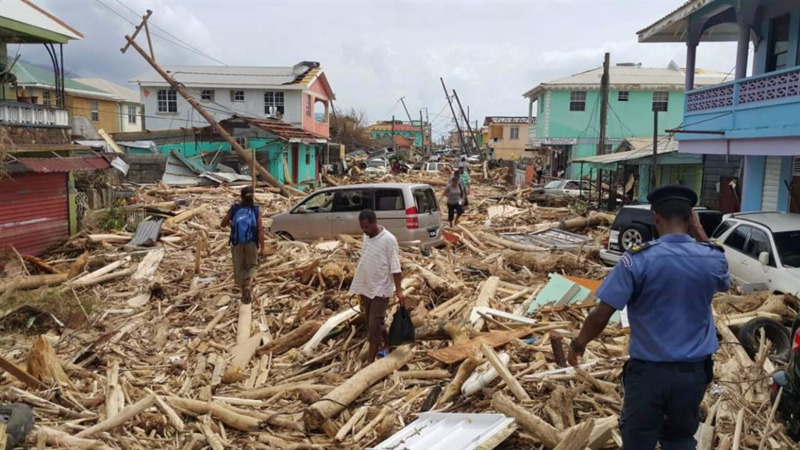 “First, and in accordance with its 2015 Financial Responsibility Act, Grenada now sets aside 40 percent of the proceeds from its Citizenship by Investment programme as contingency financing in the event of a natural disaster. 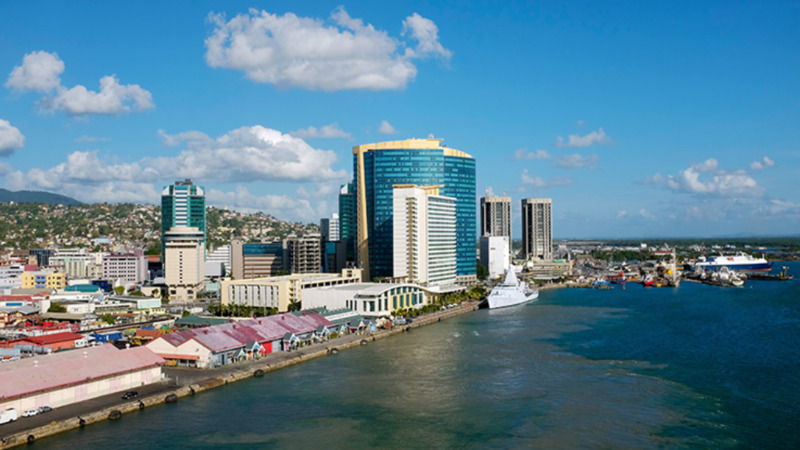 Second, in recent debt restructuring agreements, Grenada successfully negotiated the inclusion of a clause that allows for postponement of debt service payments following a qualifying natural disaster,” he said. The inclusion of that clause was also praised by Dr Timothy Antoine, Governor of the Eastern Caribbean Central Bank, who is an advocate for standstill debt clauses. Delivering the opening address for the seminar on Building Resilient Cities, Dr Antoine said the “hurricane clause” would allow the country to have much liquidity without the need for a default event which is costly. “It is the worst possible time after a hurricane to try to restructure a debt. The precious resources of the Ministry of Finance have to be focused on rebuilding,” he said. Speaking on Grenada’s Citizenship by Investment programme during a press conference following the close of the conference, the CDB President said he liked that the island was using the funds from that as a Heritage Fund to save money similar to the way energy countries like Trinidad and Tobago put aside money for rainy days. 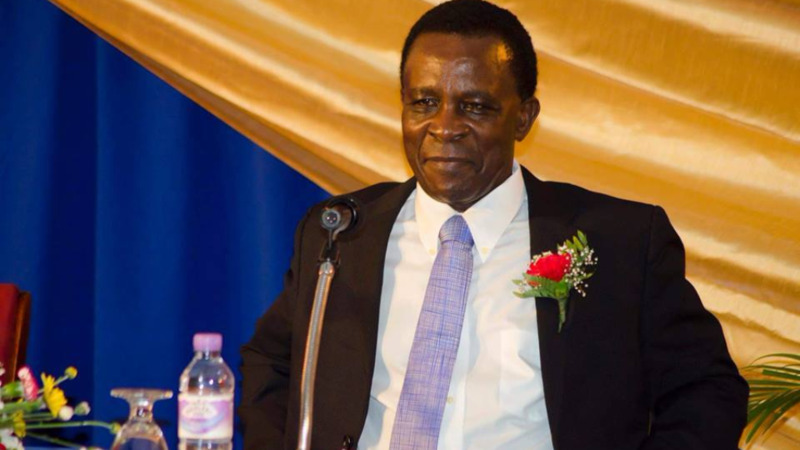 Grenada’s Prime Minister Dr Keith Mitchell said the earnings from the programme are used to finance projects in education, agriculture and technology. Allaying fears that the programme allows in unsavoury characters who can tarnish the country’s international reputation, Mitchell said their programme goes through rigorous security checks and no one is accepted until they pass through the Regional Security Programme.